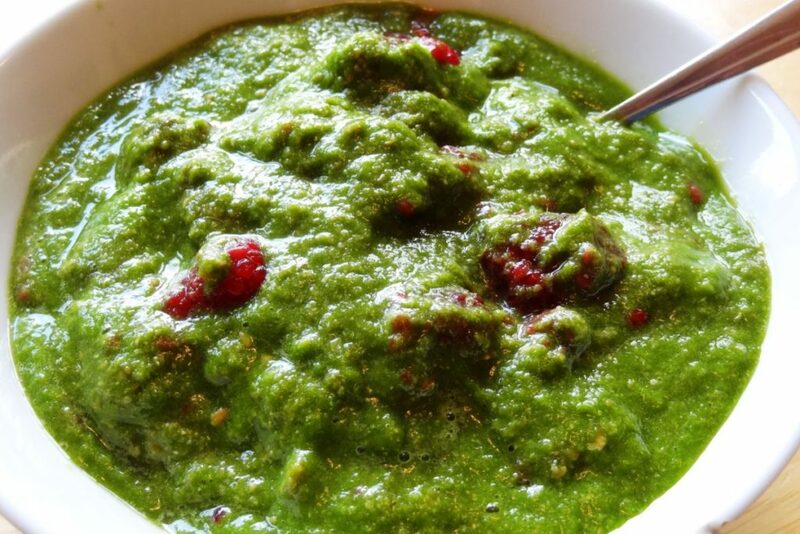 This green raspberry smoothie pudding is so tasty. Also, it’s a very healthy smoothie. Its a tasty pudding! No… It’s WHATEVER YOU LIKE! Blend until smooth: Apple, lettuce, celery and pumpkin seeds with water. Eat in a bowl like pudding. 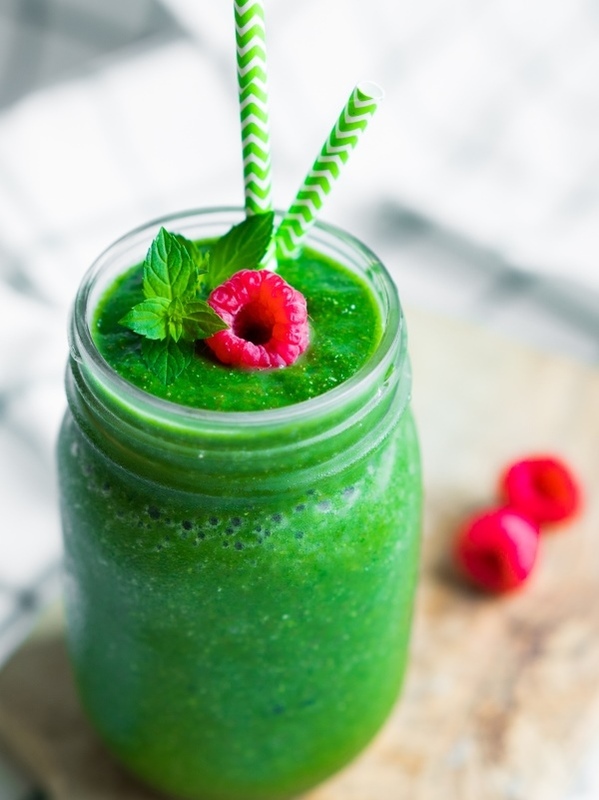 Or add more water and blend the entire mixture to drink your smoothie. I teach these principles to others around the world. Looking forward to this new way of eating for health reasons. You make it sound delicious.